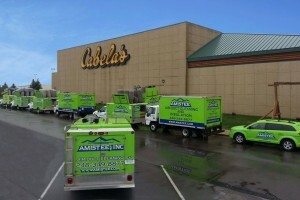 With building in Michigan starting to pick up for the first time in over 5 years, Amistee is here to clear the air. When a new home is built there is often several pounds of drywall dust that gets trapped inside of the heating and cooling air ducts. This drywall dust will funnel through your ductwork only to find itself blowing into your living space. 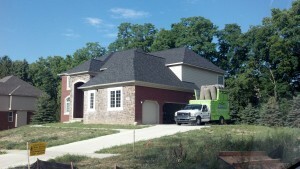 Amistee has found that its techniques can dramatically reduce the amount of dust for your new construction home in Michigan. 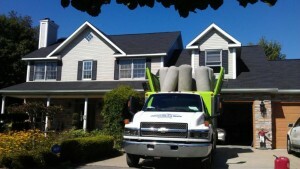 This can also help for residents of Michigan that have done any remodeling or construction inside of their homes. Amistee will provide you with before and after pictures showing you exactly what has been removed and what your air ducts look like. 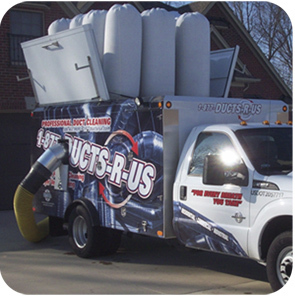 Our duct cleaning service will provide you and your family with cleaner indoor air. 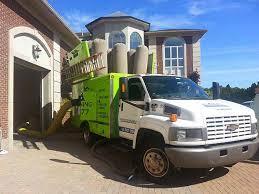 There is no need to move into a new home or newly renovated home and have to deal with all of the dust problems. Call Amistee today at 877-349-8877 to review our pricing structure. We are here to help you and deliver you with great service. If you would prefer, email our office at info@amistee.com for a quick response. 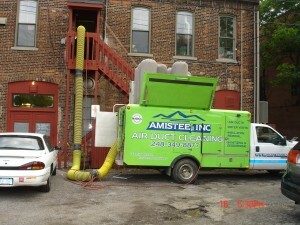 Amistee services all of Southeast Michigan and Metro Detroit for Duct Cleaning services.